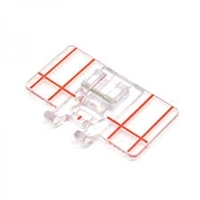 Janome 200341002 Ditch Quilting Foot for Memory Craft Embroidery Machines/Horizontal Rotary Hook Models. 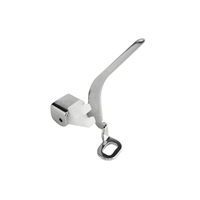 Janome 202044008 Rolled Hem Foot for Oscillating Hook Models (5mm maximum width) Center needle position. 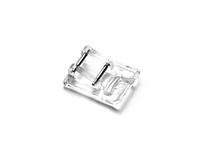 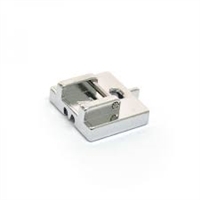 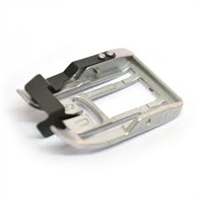 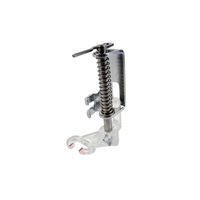 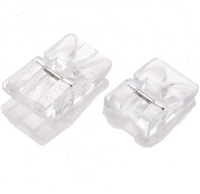 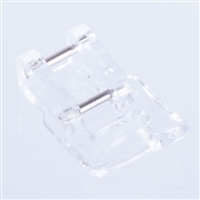 Janome 202216003 Clear View 1/4" Seam Foot Compatible with Straight Stitch Needle Plate (center needle drop position only) for 9mm max. 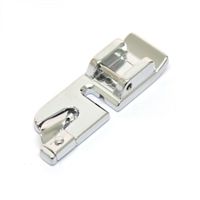 stitch width machines. 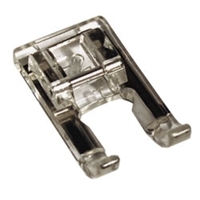 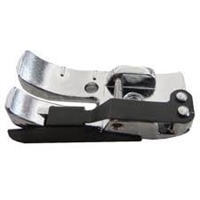 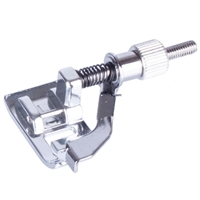 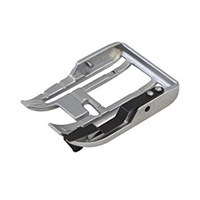 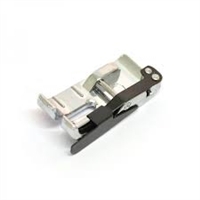 Janome 202086002 Applique Foot for 9mm max. 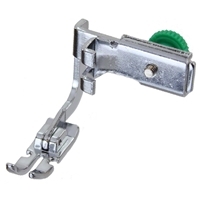 stitch width machines. 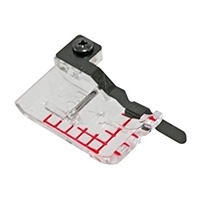 Janome 202125004 AcuFeed Quilt Piecing Foot (Twin) for 1/4" piecing. 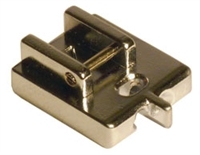 Janome 202084000 Border Guide Foot for machines with 9mm max. 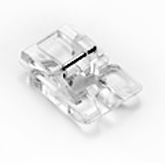 stitch width.